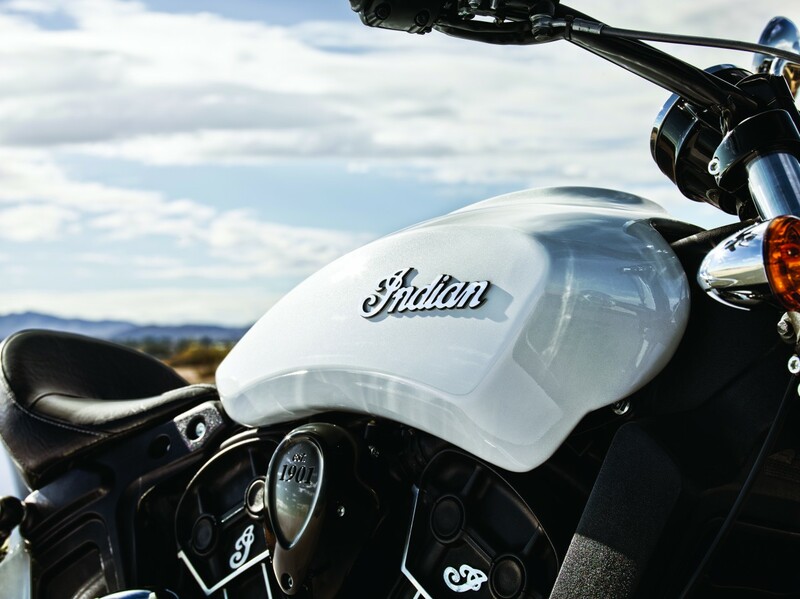 EICMA Show, Milan: Indian Motorcycle, America’s first motorcycle company, today introduced the latest addition to its 2016 line-up — the all-new Scout Sixty — from the floor of the EICMA International Motorcycle Show in Milan, Italy. 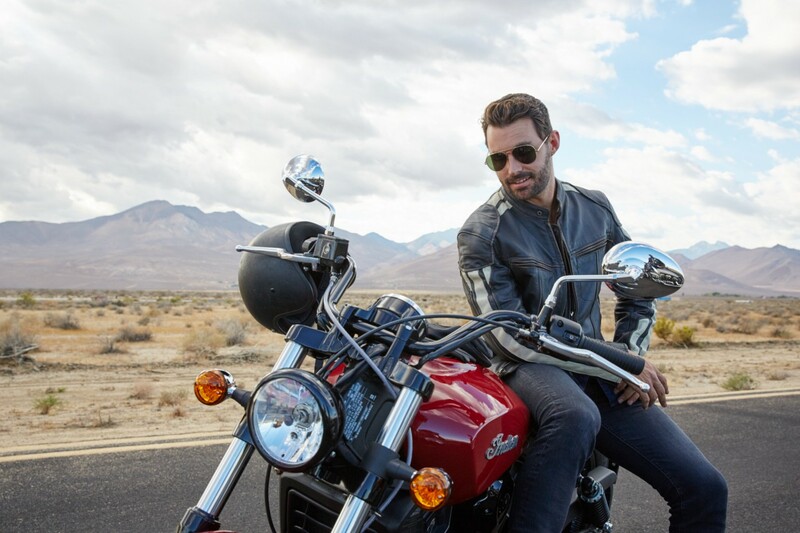 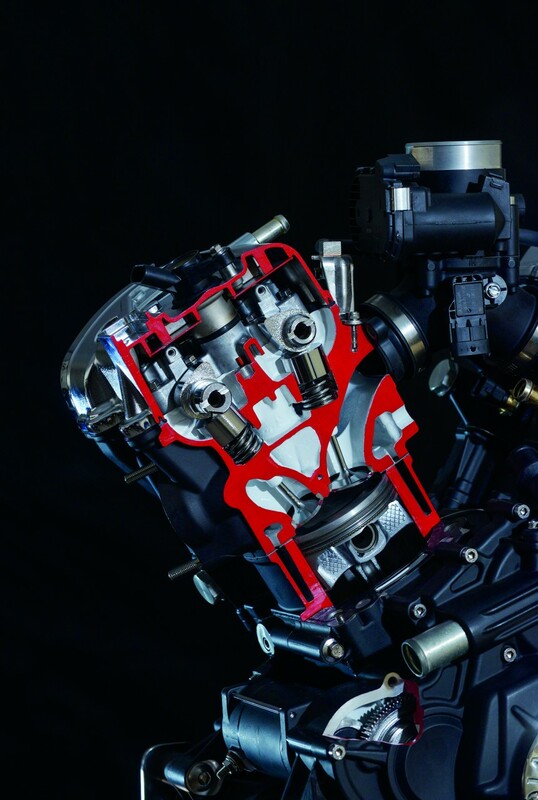 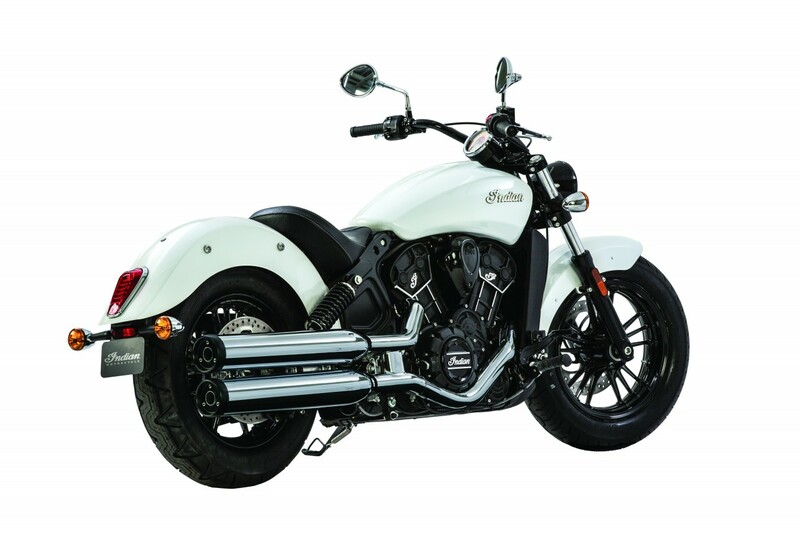 Scout Sixty has a 60 cubic inch engine (999cc), hence the name of the bike, and promises to broadly appeal to all riders with a premium motorcycle at the lowest MSRP yet for the brand. 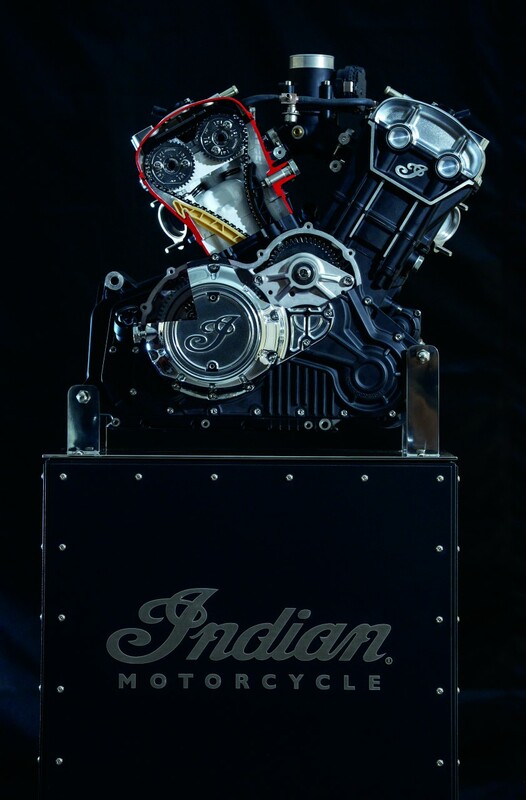 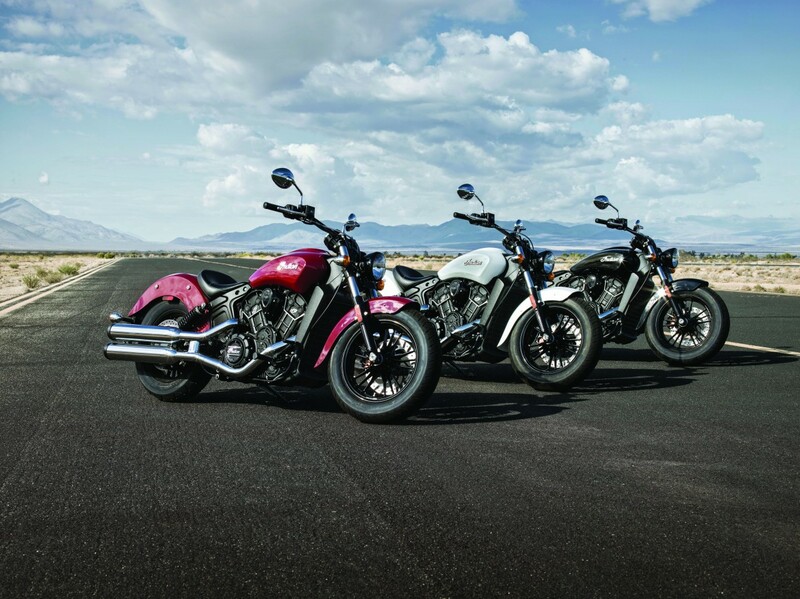 The new Indian Scout Sixty offers many of the same features and components of the award-winning Indian Scout, which was introduced in 2014 at the Black Hills Rally on the fabled “Wall of Death”. 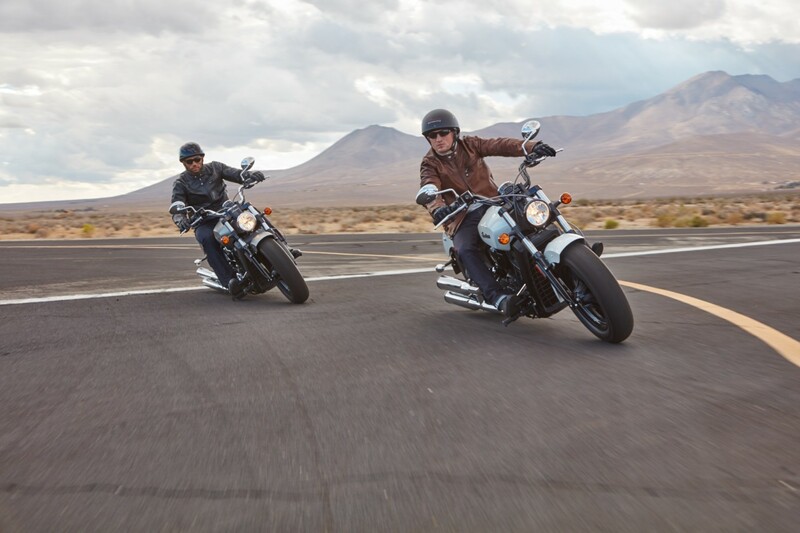 True to the craftsmanship, reliability and legendary agility of the Scout, the new Scout Sixty shares the identical chassis, suspension and brakes — all mated to a new 60 cubic inch engine. 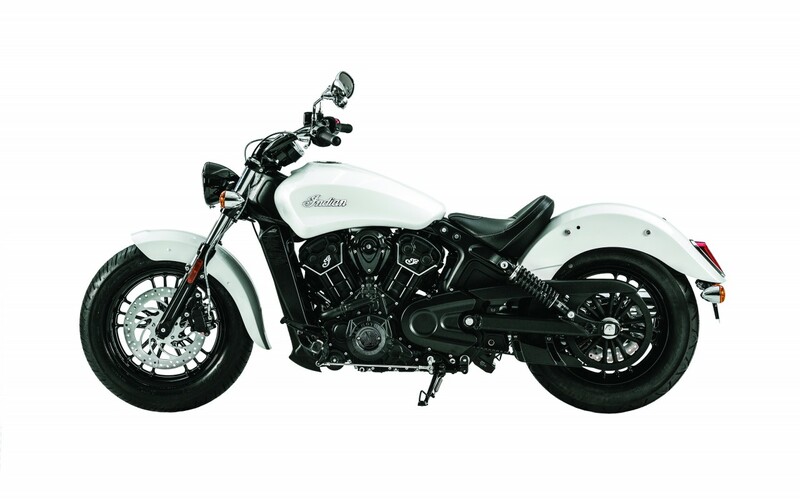 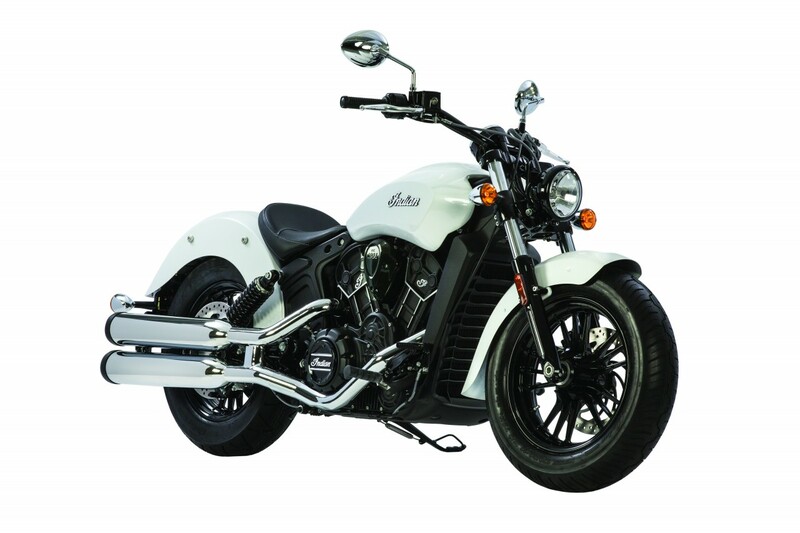 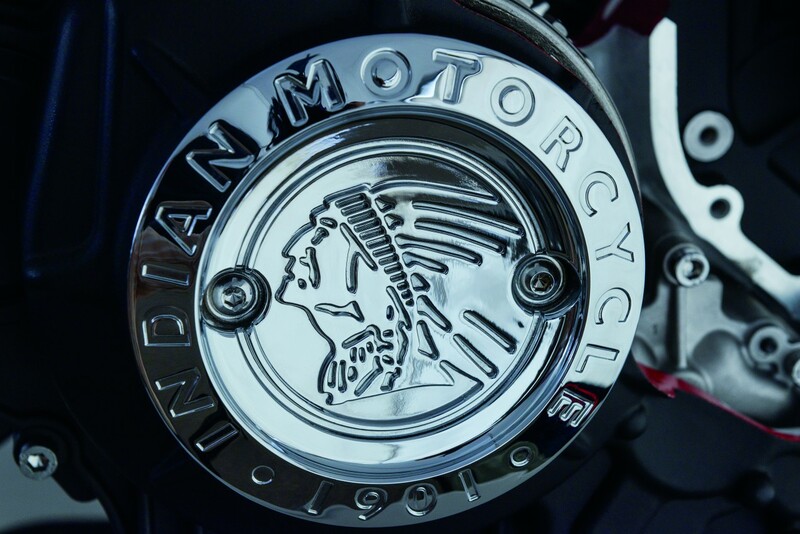 Offered in three classic Indian Motorcycle colours (red, white and black) the new model has a premium black seat, matching black frame and wheels and can be fitted with over 200 accessories already available for the Scout. 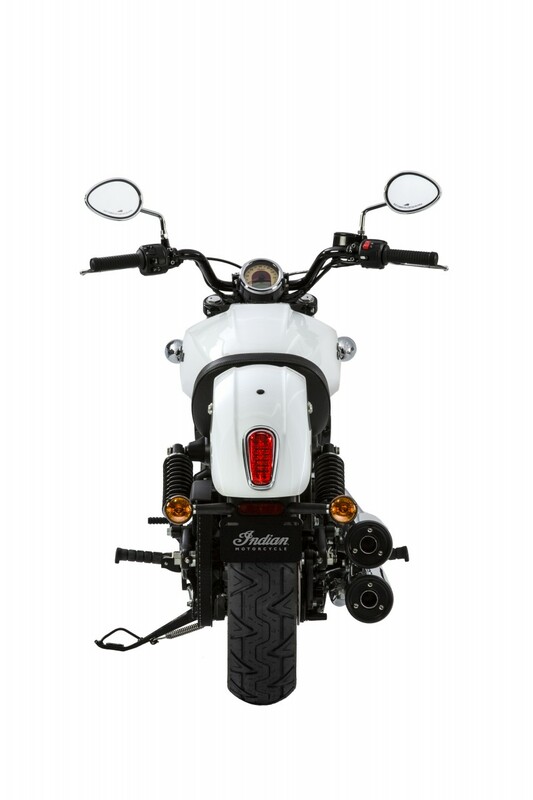 A seat height of 25.3 inches (64.2cm) allows for sure-footed comfort at stops, and the low centre of gravity ensures agile cornering, precise balance and overall rider confidence and control. 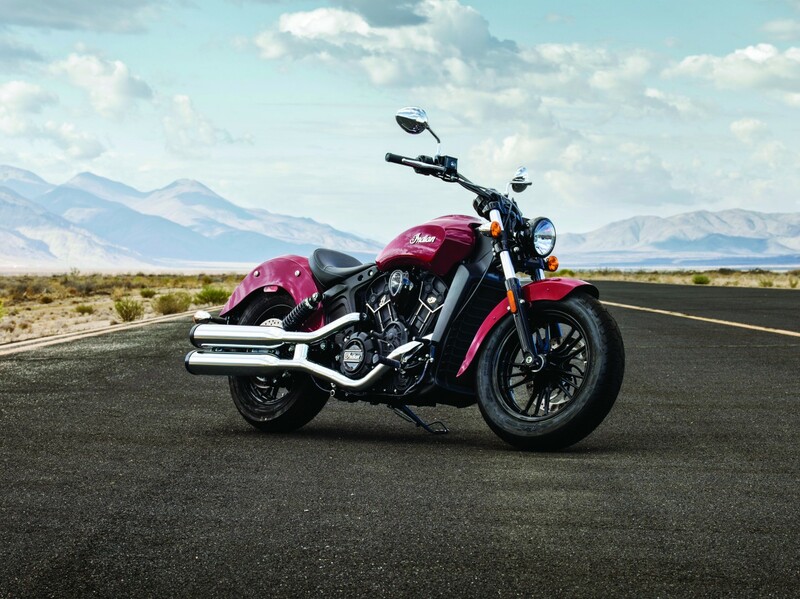 The new Scout Sixty is not shy on performance, with Roland Sands Designs getting the nod as the first to customise the new motorcycle. 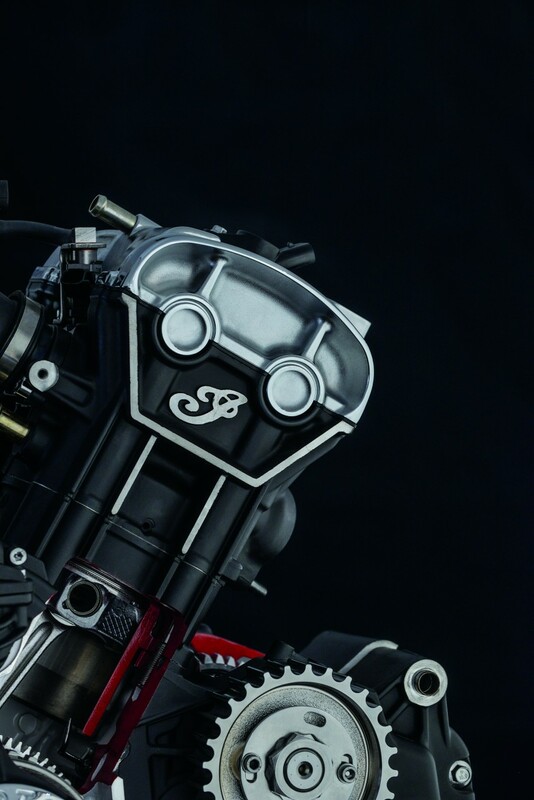 Sands has customised five new motorcycles to race prep them for battle in the street bike-based class for the “Super Hooligan” class at the Superprestigio of the Americas, due to take place on Saturday November 21 at the Orleans Arena in Las Vegas. 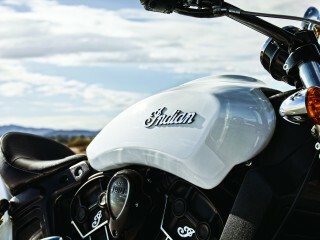 For information on the Super Hooligan race, visit www.superprestigio.com. The “modern” Scout era began at the Sturgis Rally in 2014 with a breath-taking debut of the new bike on the Wall of Death. 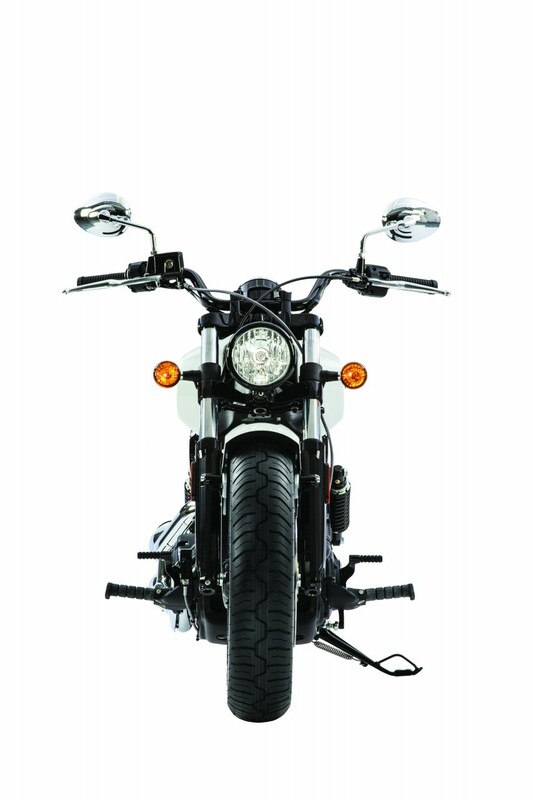 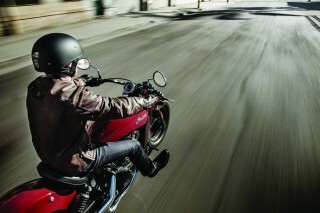 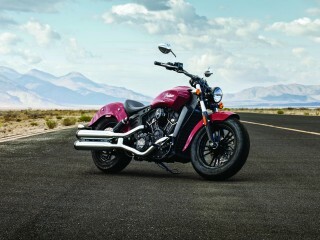 The bike was a showstopper with consumers and press alike. 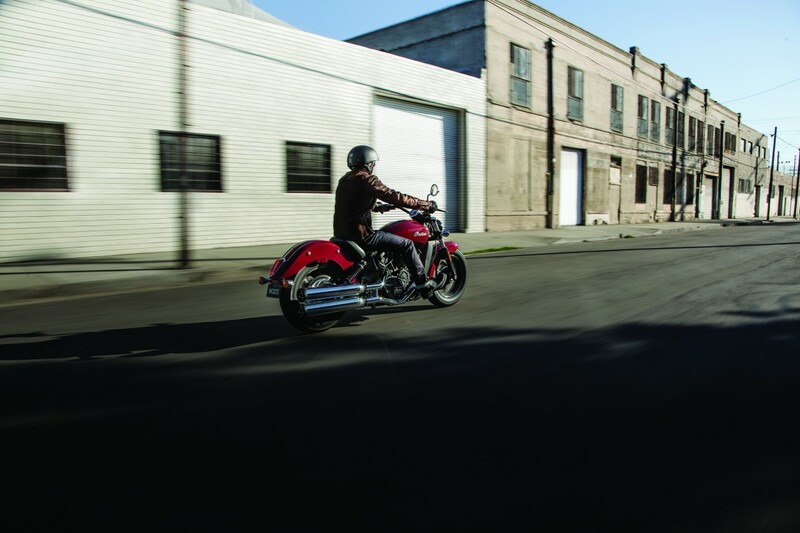 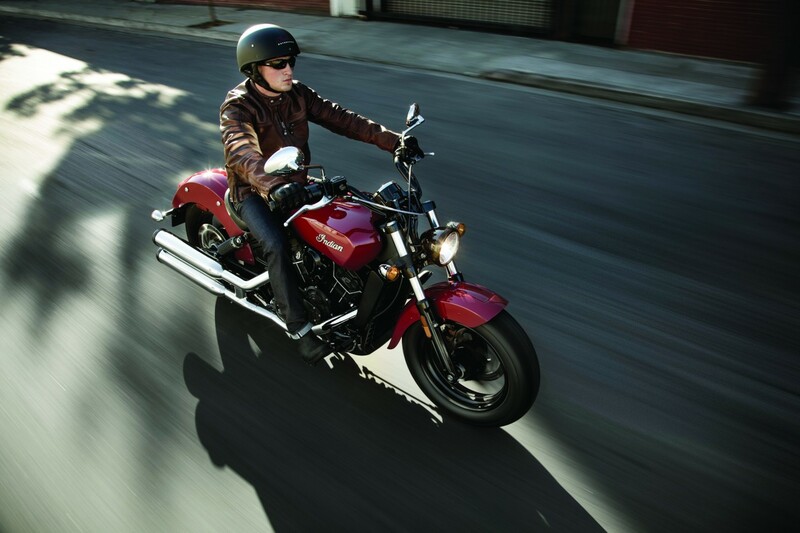 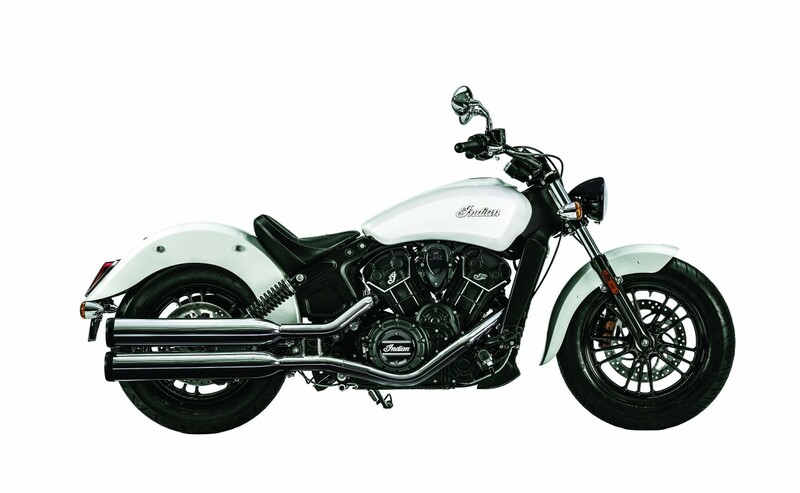 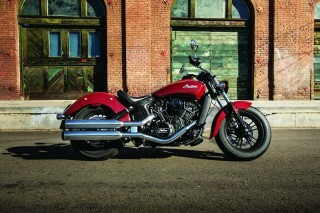 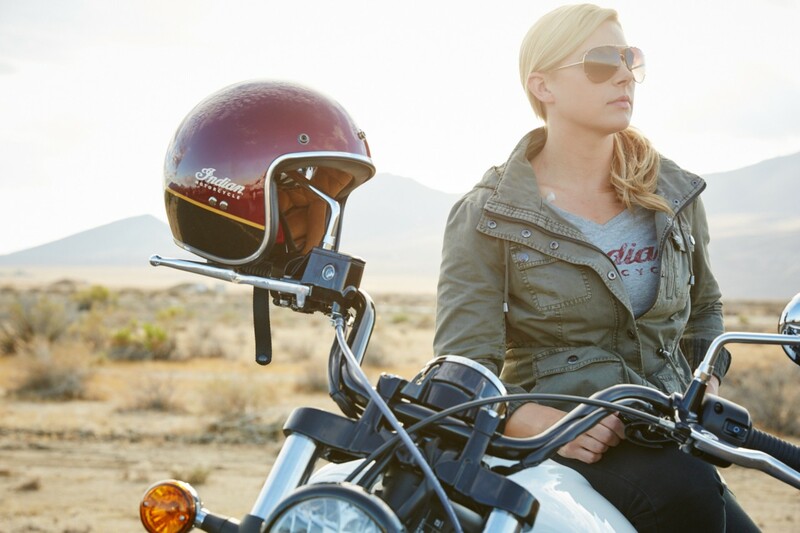 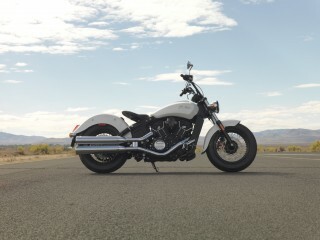 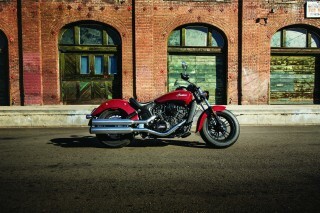 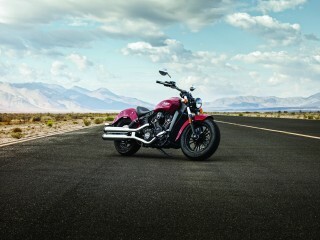 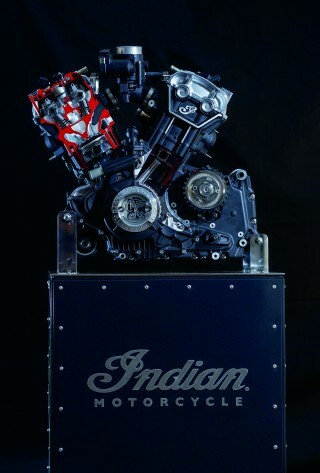 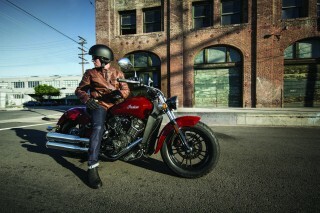 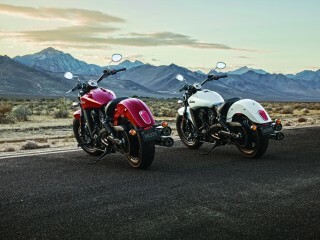 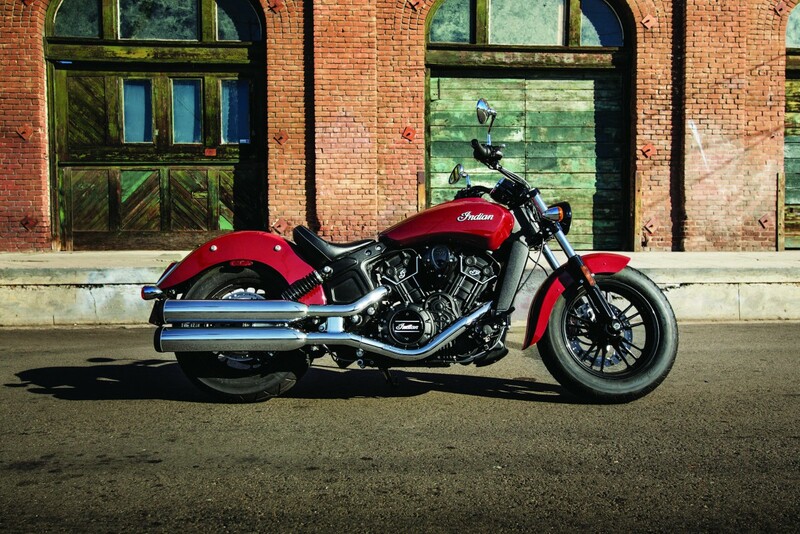 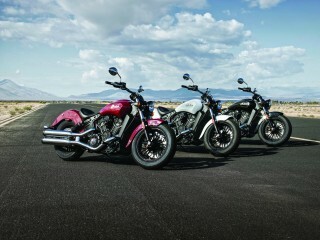 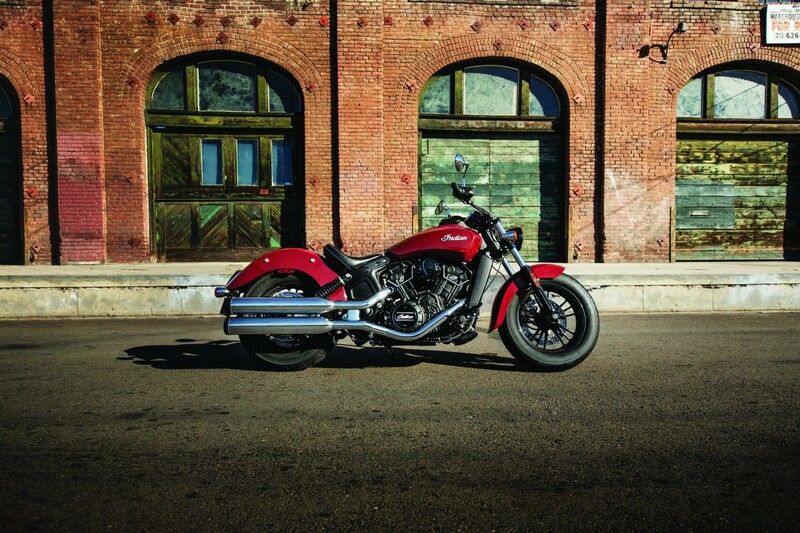 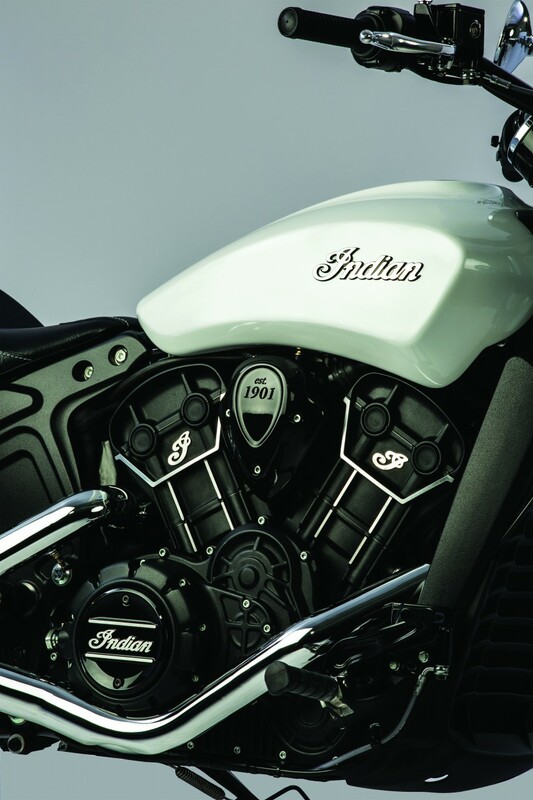 The Scout became one of the fastest-selling models in Indian Motorcycle history, while being named Cruiser of the Year by various publications around the world. The custom community has also embraced the Scout platform with intense enthusiasm from dealers, pro builders and the aftermarket.